The best tool for any job is the one that allows you to work most efficiently and effectively, and when it comes to creating stunning graphics and interfaces, Photoshop is the design tool of choice for many user interface (UI) designers. Said no user interface design team. Ever. Nor should they. Design takes time. My background is in print design. If I could describe myself with software I'd say Adobe Illustrator, InDesign, Photoshop, before delving into programs I used less often like Dreamweaver, Flash and AfterEffects. 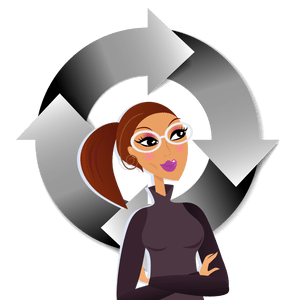 So hooray for all those Adobe products, they are the tools of a graphic designer, but what to do about designing a functional app? How do you do that with Photoshop? You do not. 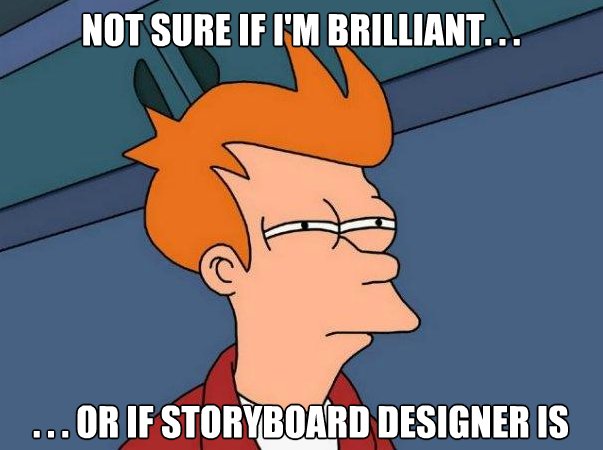 This is the story of my first time using Storyboard Designer.